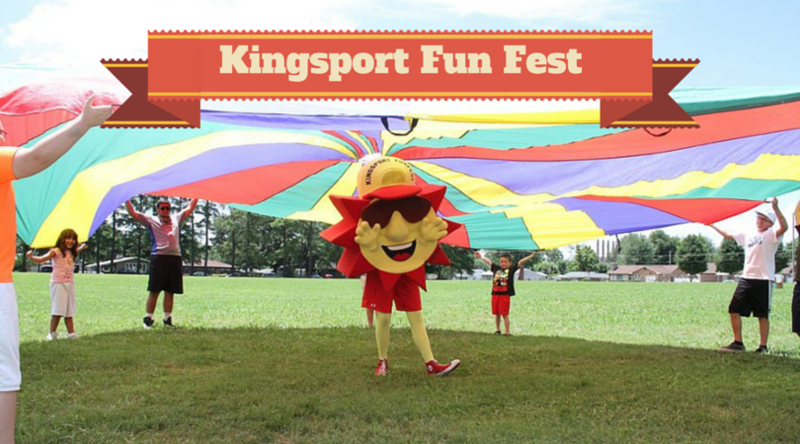 Event Preview: Kingsport Fun Fest 7/10-7/18, Tickets On Sale Now! The fun is coming back to Kingsport, TN this July for the annual Kingsport Fun Fest! This year will be bigger and more fun than ever with a stellar lineup of musicians during the weekend performances. Kingsport Fun Fest began in the Fall of 1980 when Kingsport Chamber staff and board members went on their annual weekend retreat to discuss matters of paramount importance. They wanted to put on an event to help cultivate the community of Kingsport and transcend any divides and rivalries that existed within the community. So in 1981, the founders state an original theme of “Community Unity.” The sole objective of Fun Fest was “to promote unity, harmony, fellowship and cooperation among people in the greater Kingsport Area.” More than 30 years later, Fun Fest is still going strong and brings together the residents of Kingsport along with tourists from all around for a wonderful week of good, clean fun. Tickets for the Fun Fest concerts are on sale now. 3 Day Tickets are $45. 2 Day Tickets (Thurs. & Fri.) are $25. 2 Day Tickets (Fri. & Sat.) are $30.